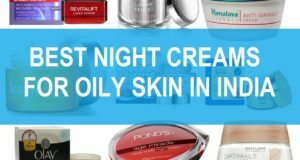 8 Best Under Eye Creams for Men in India with Price: Eye creams can help to increase the moisturization and elasticity. You will realize that using under eye creams will make the under eye skin moisturized and revived. Moreover, daily usage of eye creams will help to curb the lines and wrinkles on the under eyes. 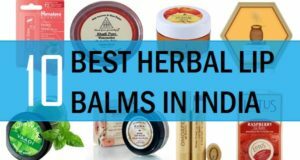 So, which are the best eye creams for men in India. Let’s have a look at it guys. 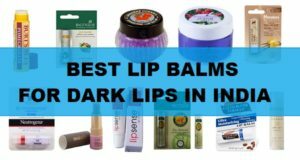 But before that friends, let’s also know which are the benefits of under eye creams. Not only that the eye creams for men will prevent the lines and under eye wrinkles. You can also experience brighter looking under eyes. 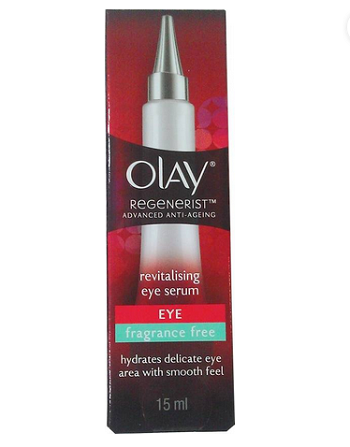 This eye revisiting serum is good for the curing dark circles and to boost the vitality of the under eye area. This Advanced Anti-Ageing Revitalising Eye Serum is an excellent caretaker that gently nourishes tender skin around your eyes for a youthful glow. It hydrates the under eye area and the area looks brighter. How to apply: You can apply it every night by gentle tapping under the eye area. It’s a soothing and skin nourishing cream which will fade the darkness, puffiness and increases the skin vitality. It can be used daily at night and morning. Furthermore, you will see the brighter under eye area. How to Use: Just apply this product two times in a day by applying little bit of it. Massaging lightly is recommended. 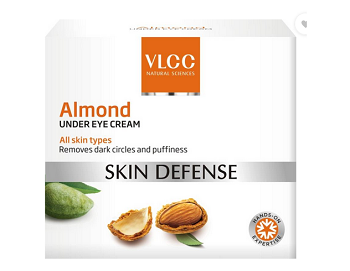 VLCC Almond Under Eye Cream Skin Defense is formulated for both men and women to keep their eyes beautiful. This Under Eye Cream is enriched with ingredients like cucumber, chamomile extract, wheat germ oil, almond oil, olive oil and vitamin E. You know guys, chamomile extracts give cooling to the eyes. Almond and olive oil decrease dark circles when applied everyday. 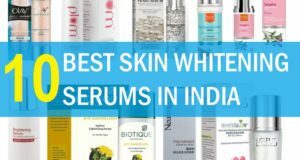 This is suitable for all skin types. You can just pat it lightly with ring finger. 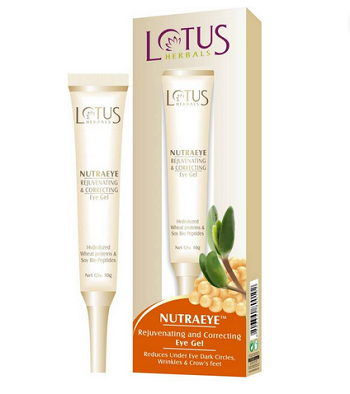 This Lotus correcting eye gel is good for the oily skin types and for men as well. Just apply this at night or at morning and rub it over with your eyelids. This will cure the dryness and improve the skin tone of the under eye area. Moreover, your eyes will appear brighter. At times not taking enough sleep results in the darkening of eye skin underneath. You can also put cotton pads dipped in chilled water to get rd of tired eyes. 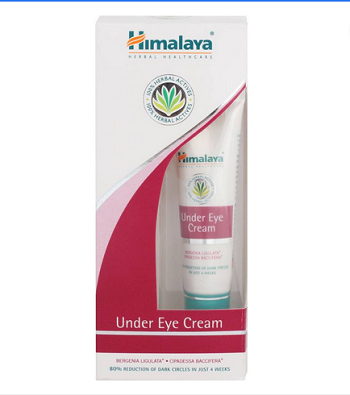 Himalaya under eye cream is a blend of herbs that increases the elasticity of the delicate skin under the eyes. 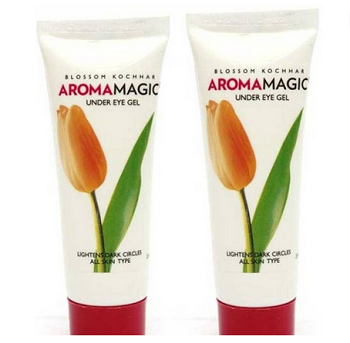 It will prevent the formation of under eye dark circles and winkles. The cream contains herbs like cipadessa baccifera, Triticum vulgare to moisturize the skin. 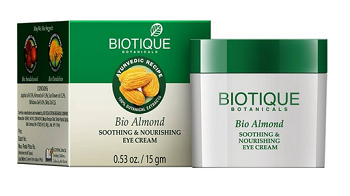 It also works as an anti-aging eye cream with the presence of such botanicals. 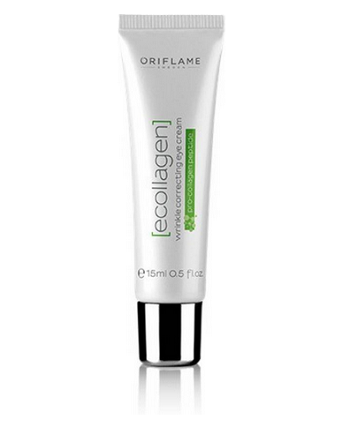 Oriflame under eye cream is a lightweight Ecollagen which is enriched with Plant Stem Cell extracts. It also helps stimulate collagen production and re-plump wrinkles from within. It has a roller ball which helps to cure the wrinkles, dark circles and puffiness. 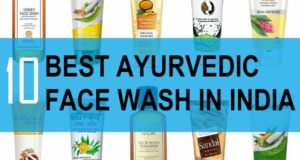 It is expensive considering the quantity but has excellent skin firming and anti aging benefits. 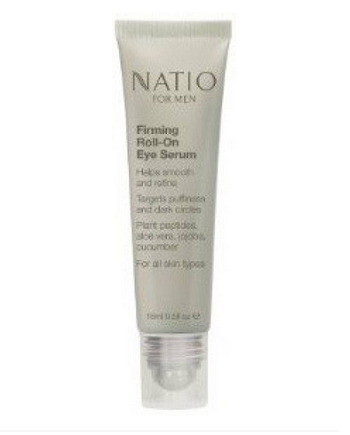 This roll on eye serum is good for men with dark circles and dry patchy under eye area. The formula will give nourishment and also treats the dryness. The eye product is specially designed for men’s skin and works in multiple ways to cure the darkness and to brighten your eyes. Price: 955 Rs for 15ml. 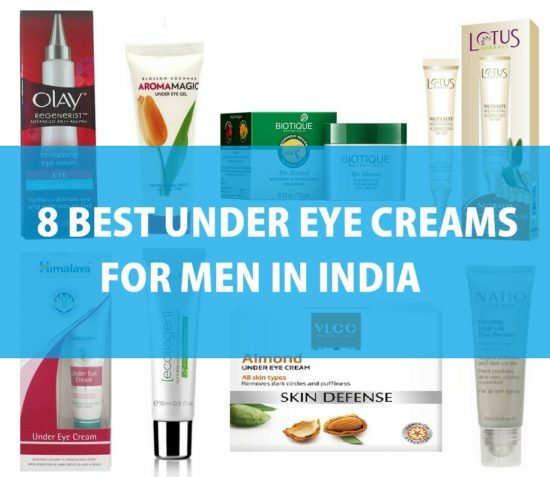 These are the best under eye creams in India for men to lighten the dark circles that can make your eyes look tired and age you. Apply these at least 2 times in a day for getting the good results in getting bright and beautiful fresh eyes. You can apply potato juice or simply rub the thin potato slices daily at night over the dark circles. It really helps in fading them faster.